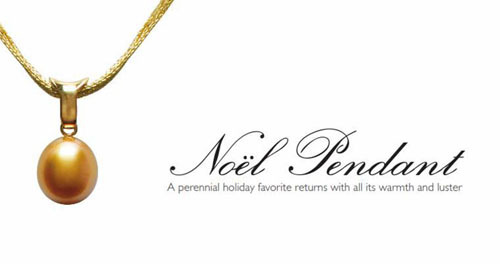 Year after year, Jewelmer reinvents their luxurious holiday staple, the Noel pendant. You know what they say -- the Philippine Christmas season ain't over until the Three Kings! That's a just excuse for all of us to checkout (and possibly cart) the 2013 Noel Pendant. I swung by the Jewelmer boutique in Glorietta and found myself falling head over heels this year's Noel Pendant. The South Sea Pearls are so rich and lustrous while each 18K gold pin is so smooth and gorgeous, no photo can give these pendants justice! 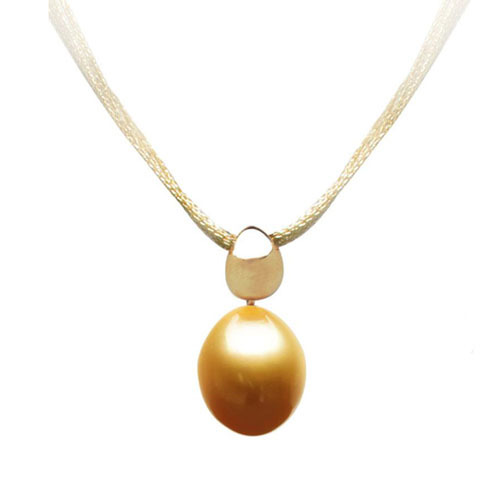 While gold was expensive the latter part of 2012, these pendants (price varies from pearl to pearl) are very reasonably priced especially if it's going to be your first Jewelmer piece. The Noel Pendant is available for a limited time, exclusively at Jewelmer boutiques nationwide. 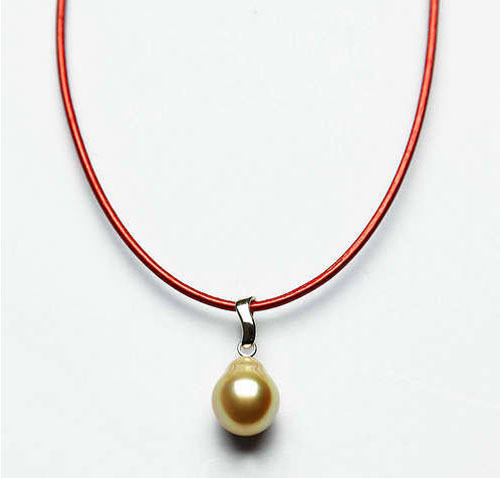 Visit www.jewelmer.com or contact retail@jewelmer.com for inquiries.